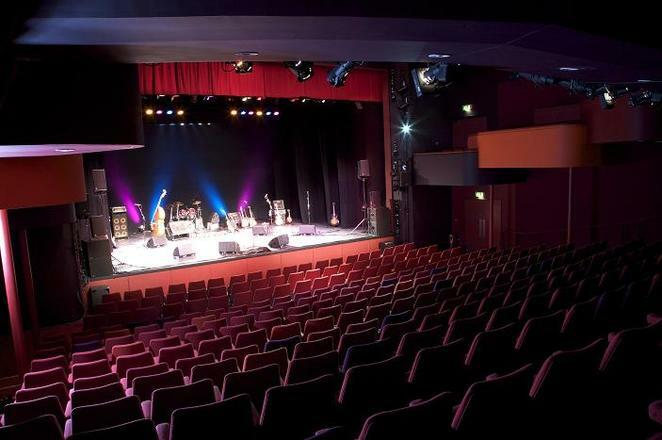 A community choir in Staffordshire is set to raise the roof at their local theatre when they perform a special evening of song live on stage in the historic city of Lichfield. The Lichfield Garrick Community Choir, which continues to grow in terms of members, will perform their concert in the Lichfield Garrick's intimate studio theatre on Saturday 24 March. The 40 strong ensemble will be joined by the Lichfield Garrick's recently formed Morning Chorus as well as a host of special guests, including members of staff from the theatre who will be showcasing their musical talents during the concert. 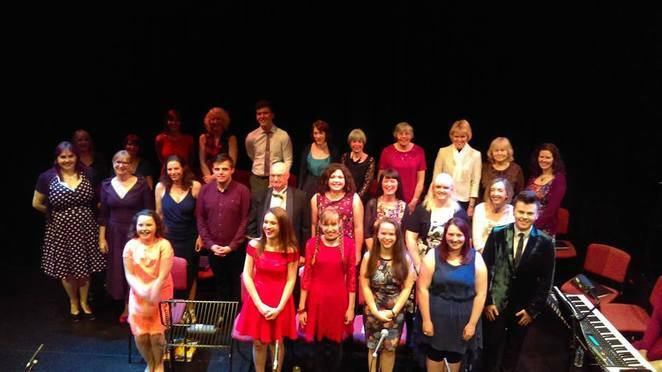 The in-demand Lichfield Garrick Community Choir has been busy raising money for various local charities, including the Garrick theatre itself, over recent months with a variety of appearances. Featuring music from many genres, ranging from jazz and classical, to pop and musical theatre, the performance on March 24 will include a very special homage to the recent movie, 'The Greatest Showman', which starred Hugh Jackman. The Community Choir which rehearses weekly on Thursdays at the Lichfield Garrick theatre, has grown dramatically in strength since originally being formed in 2016. The new Morning Chorus, which also meets at the theatre but on Tuesday mornings, was only formed in February 2018 and has already grown to 20 members, with newcomers always welcome. The Community Choir concert, which will feature more than 60 singers from Lichfield and the surrounding district, will be led by Musical Director Angharad Sanders who, as well as working on the theatre's previous two Community Musicals, leads both choir groups. Angharad said: "It is such an honour to work with so many talented performers every week in this illustrious venue. We've had a great deal of fun working on the music for this performance and can't wait to share it with even more of our community." 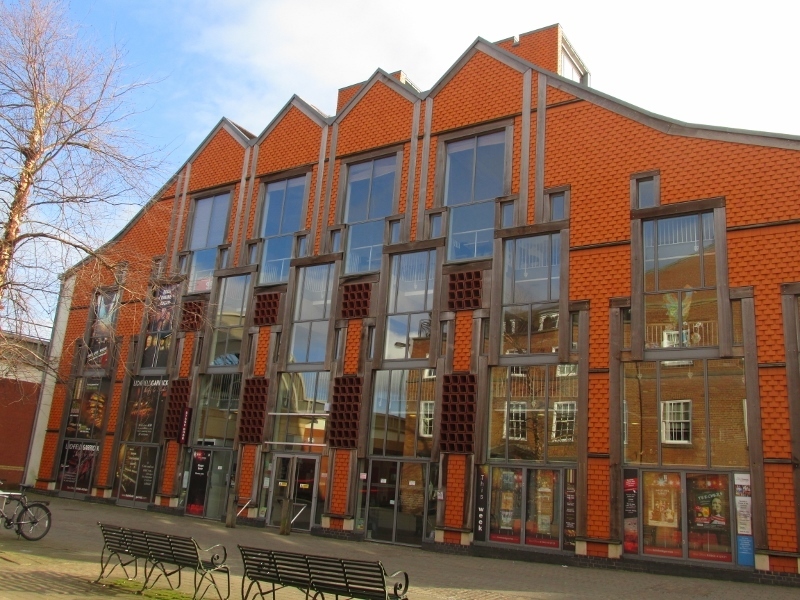 Having opened in 2003, the Lichfield Garrick is now home to more than 400 performances each year in its two theatre spaces, the main theatre, which has a capacity of 562 people, and the studio, which can house 157. The Lichfield Garrick Community Choir concert will take place at the Lichfield Garrick theatre on Saturday 24 March, with the performance starting at 7.45pm. Tickets priced at £12 for adults and £8.50 for students are available by visiting www.lichfieldgarrick.com or by calling the box office on 01543 412121.